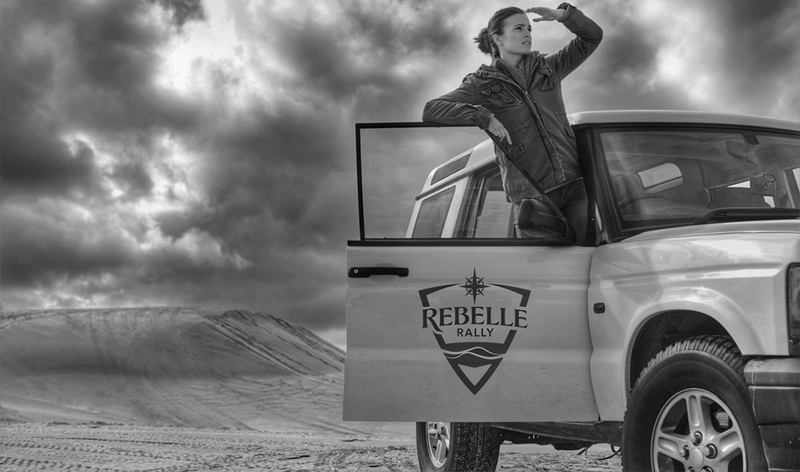 The Rebelle Rally announces women’s navigational event! If you’re a woman interested in four-wheel drives, chances are that you’ve heard of the Rallye Aicha des Gazelles. This incredible womens only event brings people from around the world together for a race through the Moroccan desert. Unfortunately getting a team, a vehicle, and your supplies over seas isn’t easy, which is why we’re happy to announce a new women’s only event right here in the USA! 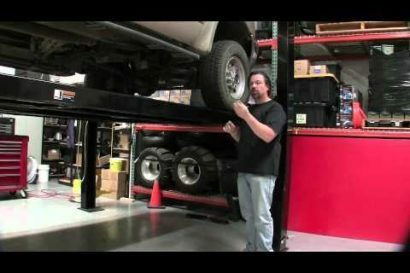 Don’t worry, you won’t need a race ready truck with a roll cage to compete in this event. In fact, you don’t even need low-range. In an effort to remain accessible, two race classes are available, one for a traditional four-wheel drive with low range, and one for cross-overs like Subaru outbacks and Jeep Renegades. 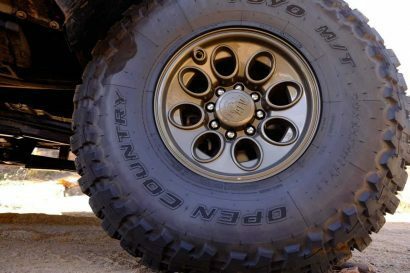 Both races can be completed with a totally stock vehicle, though they do recommend off-road tires and under body protection. Besides being street legal and insured, just a small amount of gear is required including things like a fire extinguisher, 5 gallons of water, a compass, and a first aid kit. 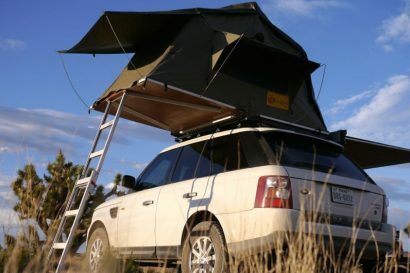 Competitors will spend one night “self-camping”,and four other nights at base-camps with a traveling support village complete with toilets, showers, food, medical staff, mechanics, event staff, and competition officials. You won’t exactly be “roughing it” in the desert throughout the week either. Did we mention your breakfasts and dinners are prepared by Michelin-starred chef Drew Deckman? How about the black tie gala held at the Del-Mar raceway? Drivers of all experience levels are encouraged to enter, and a mandatory navigational aid class will be held for all participants before the race. Validation of driving experience or participation in a four-wheel drive course is required for entry. The entire event will last ten days starting on October 14th 2016. Registration opens December 15th and will close as soon as 60 teams have been processed so check it out as quick as you can! 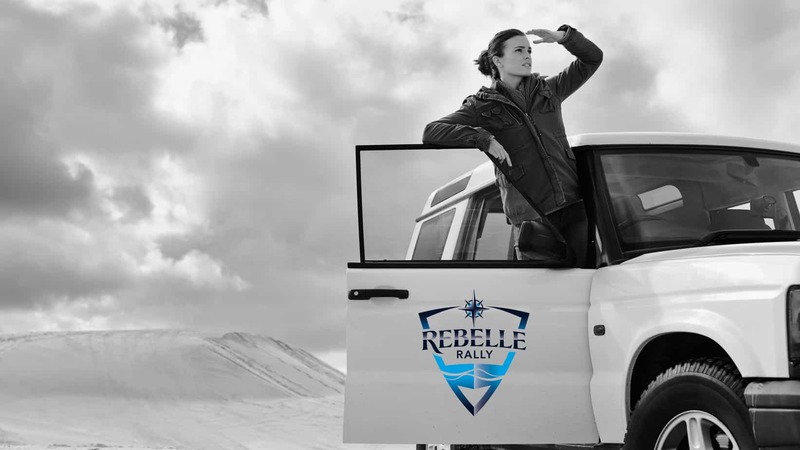 For more information or to sign up, check out the Rebelle Rally website here!